Congratulations to the 10U Advanced Baseball Team! 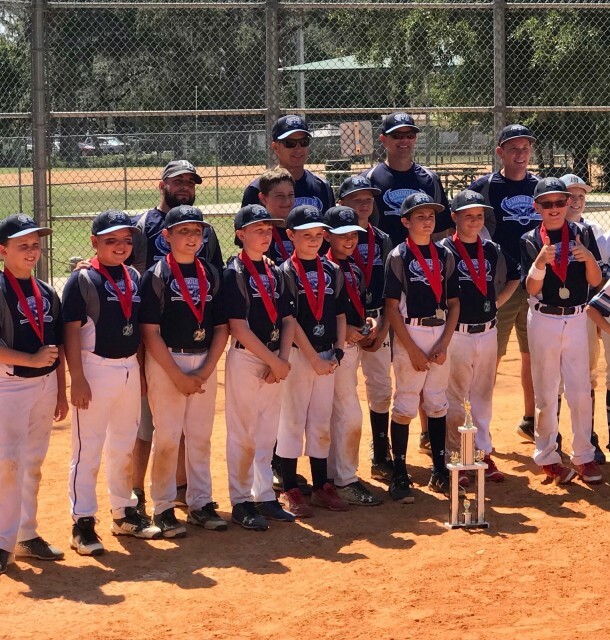 Congratulations to the Seminole 10U Advanced Baseball team! They placed 2nd in their Silver Division end of season tournament! Congratulations to the players for their hard work, the coaches for their time, and the families for their commitment!